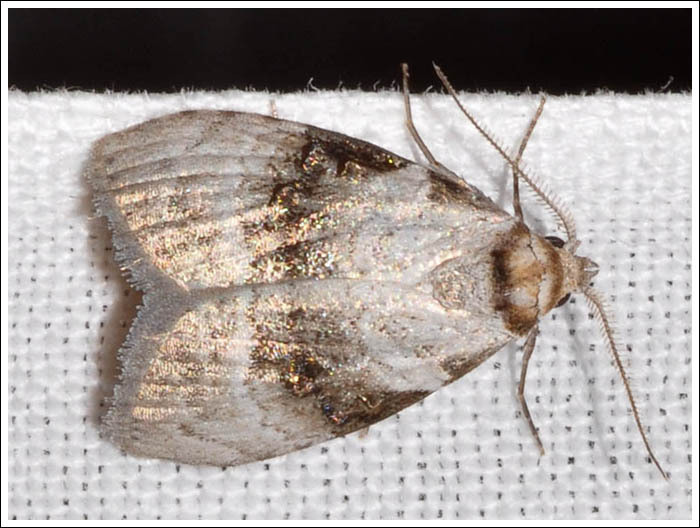 MOV 6 notes of Oxycanus janeus, “Until it was recognised as present in Victoria in 2009, this species was only known from NSW. 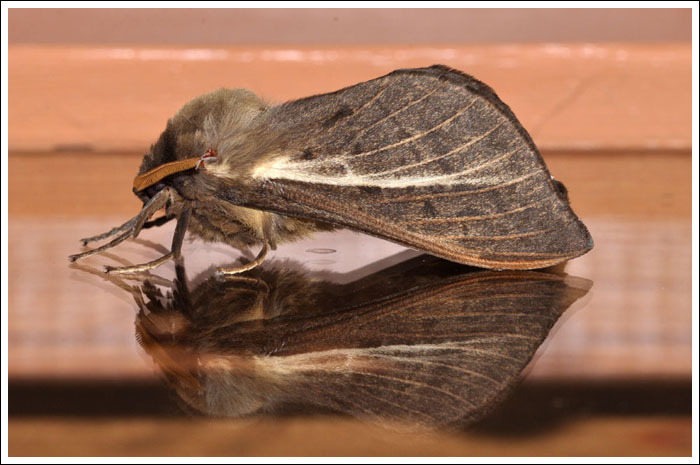 Since then new and old records have been located from the eastern half of Victoria.” In May 2011 one was attracted to the house lights and settled on a window pane, it was on the south western edge of its known range. The image is turned to a horizontal aspect for convenience. 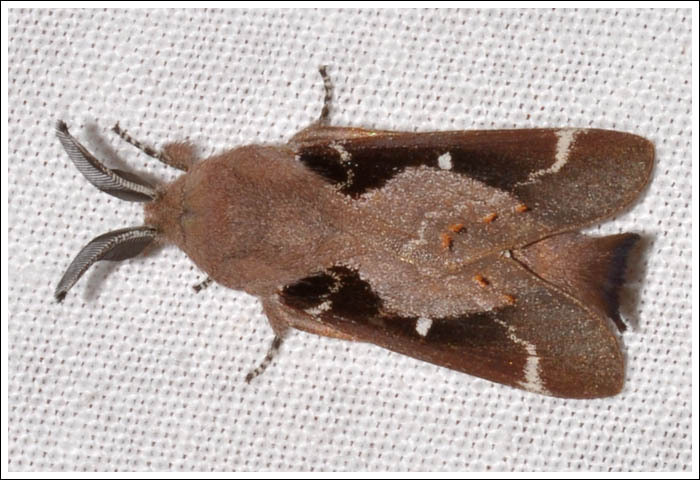 Also on a window pane, this small but spectacular male Psychid, Cebysa leucotelus. 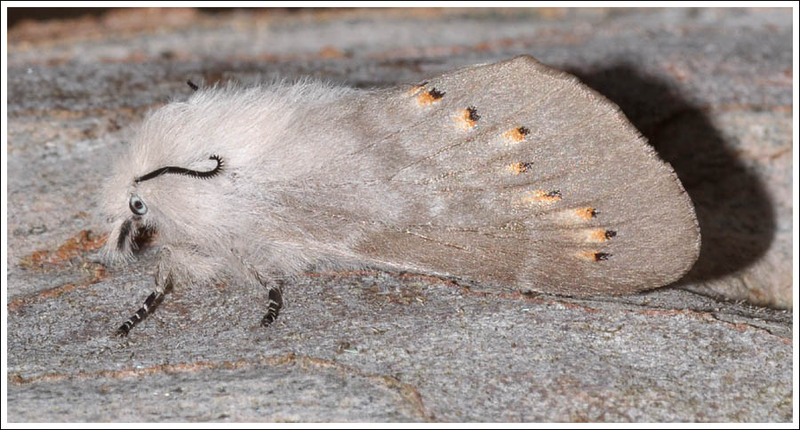 Larvae feed on lichen, and the female is flightless, one can be seen here. 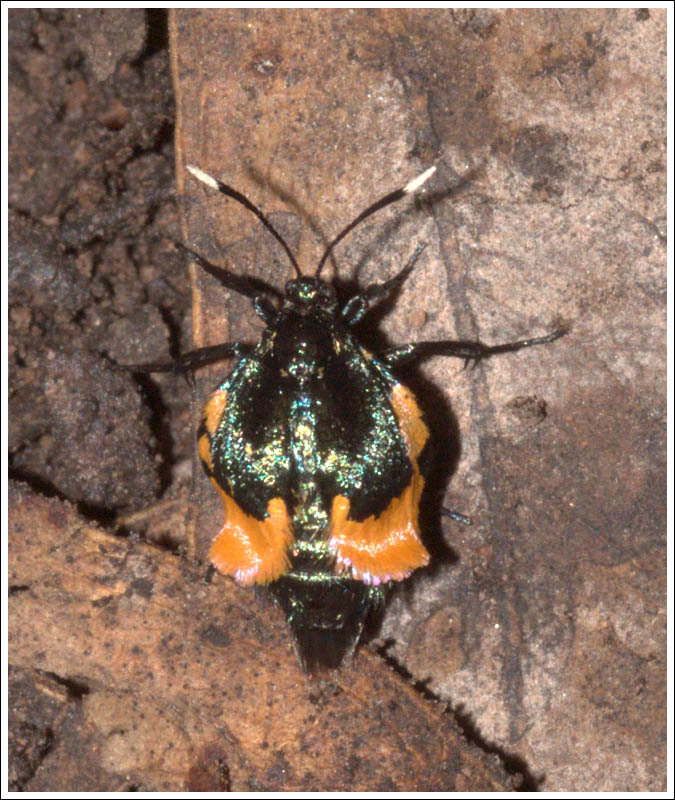 Females in the Pinara genus “rarely come to lights, and males almost never do” (MOV 1) In January 2012 a male from the Pinara divisa complex decided to be an exception to the rule. 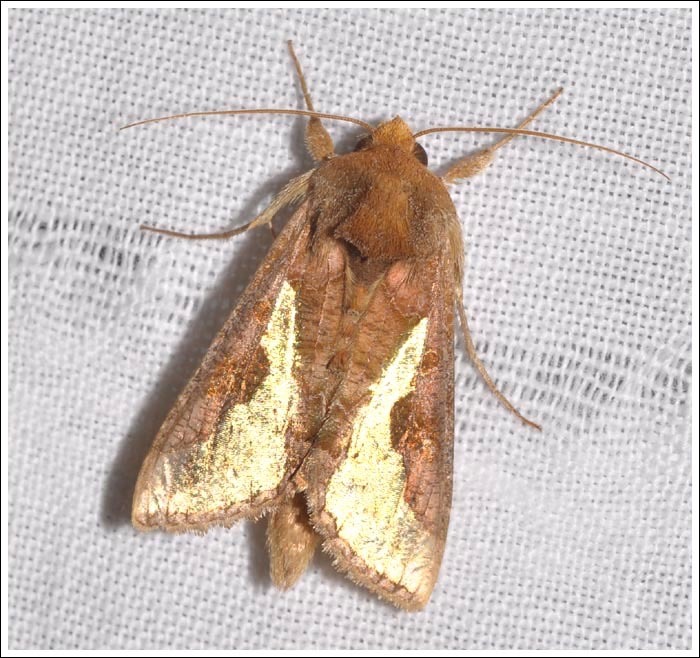 There are two Victorian species in the genus Acatapaustus, metallopa and leucospila. The former is found in the south eastern quarter of the state, and came to the home light in November 2011. 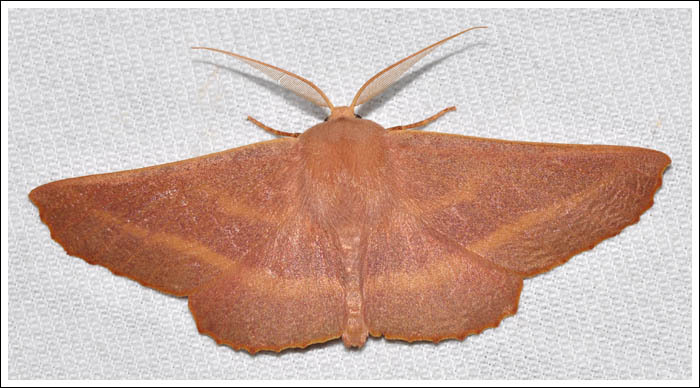 A. leucospila however, with just three Victorian records when MOV 2 edition 2 was published, is known from the far east. 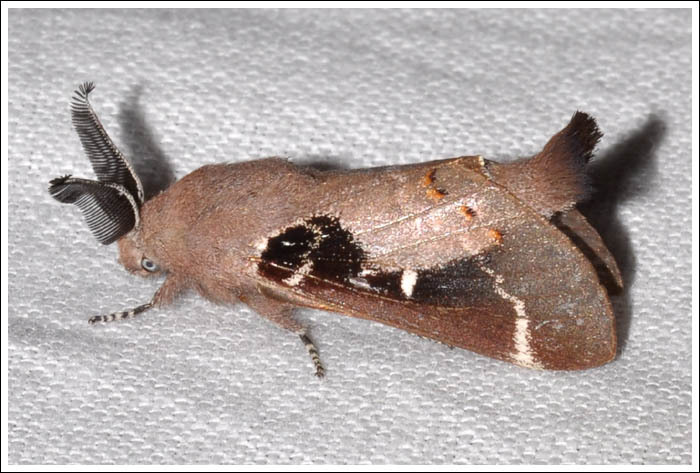 This individual came to the light at Billygoat Bend, Mitchell River N P in March 2014. Larvae feed on eucalypt foliage. 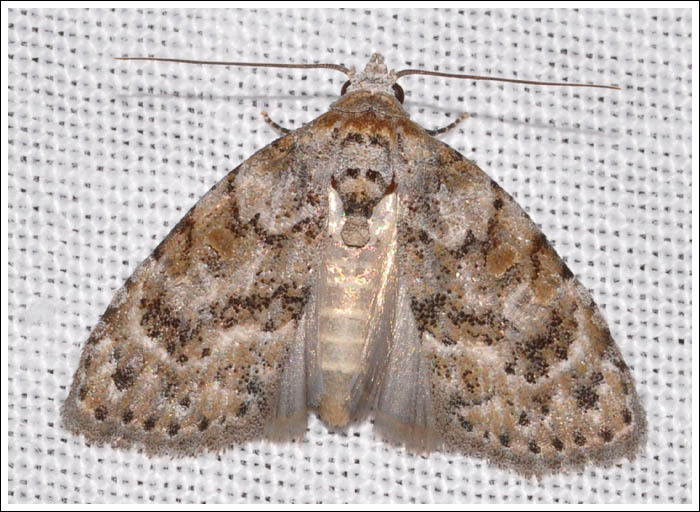 Also from the Nolidae, and with a relatively small number of records is Nola epicentra. This species was photographed in two similar locations, Providence Ponds Flora and Fauna Reserve, and this one at Holey Plains State Park in February 2012. Moths of Victoria Volumes 1, 2, and 6. Posted on July 31, 2018 by PholodesPosted in Moths. Continuing with more interesting records, some of which are awaiting updated identification. Holey Plains State Park has been the scene for many interesting records, this Culama species was photographed in August 2012, an unusual occurrence in the colder months. 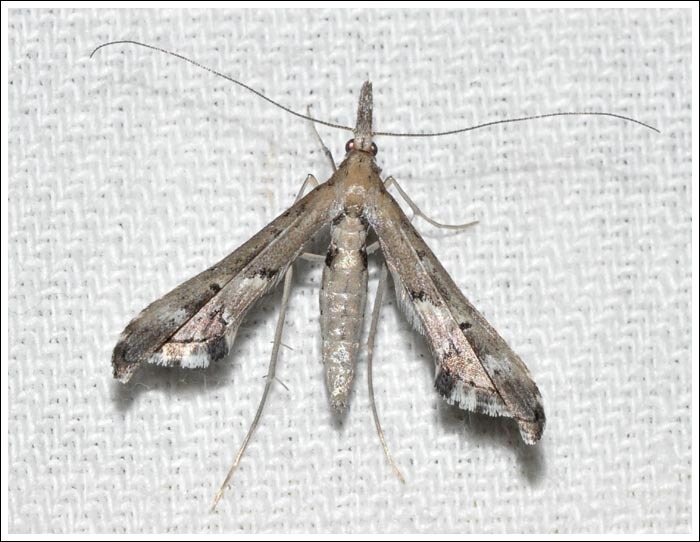 In the False Plume family, Tineodidae, there are just twelve Australian members, and in January 2014 Holey Plains produced one of them, Tineodes adactylalis. Thysanoplusia orichalcea first appeared in Australia in Queensland in 1976. Since then it has worked its way south, and in April 2012 a rather worn individual came to the light at Holey Plains. 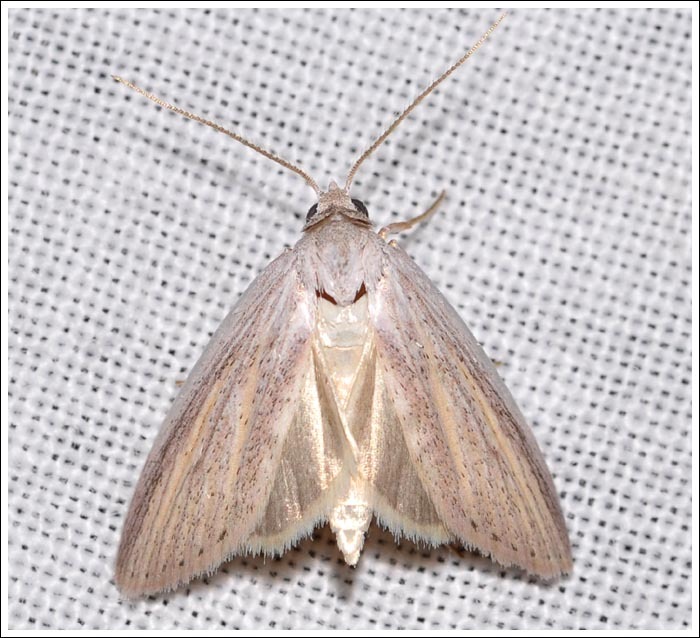 This moth is an agricultural pest, crops affected include potatoes and soy beans. 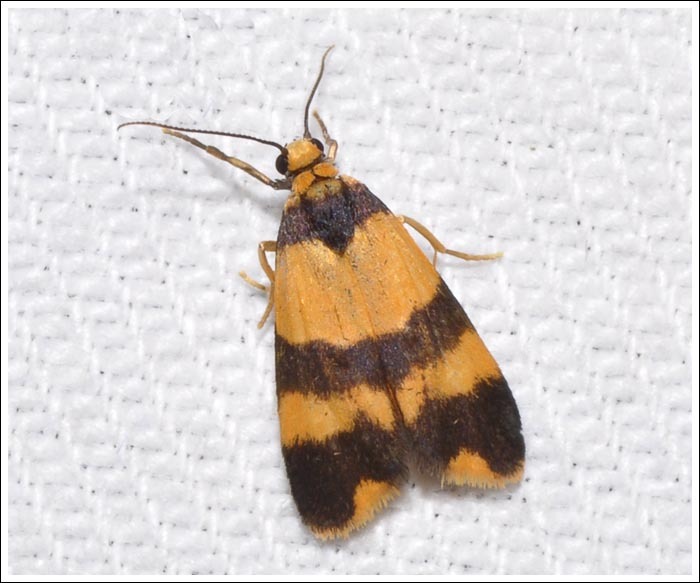 Similarly with the Orange Double-bar, Stenoscaptia venusta, “This species is regularly observed at Yackandandah” (MOV 2). 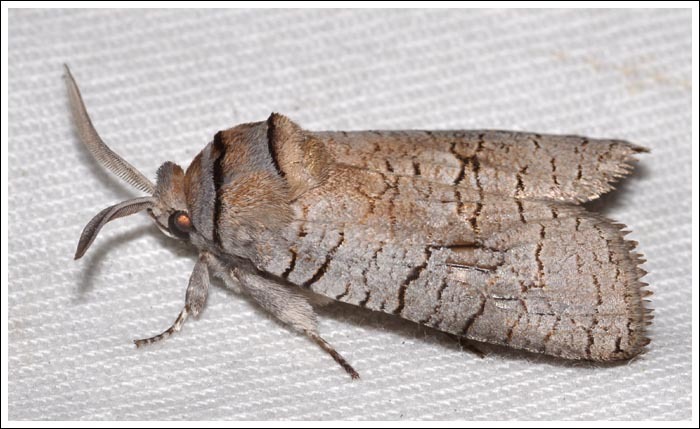 This March 2016 record was the second for Gippsland. 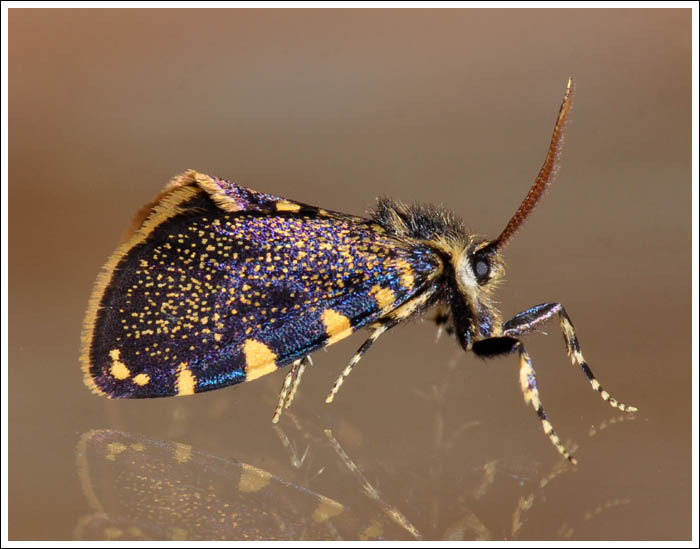 A rise in altitude to the foothills below Mount Moornapa, and in April 2016 a new Victorian record was photographed, Larophylla amimeta. 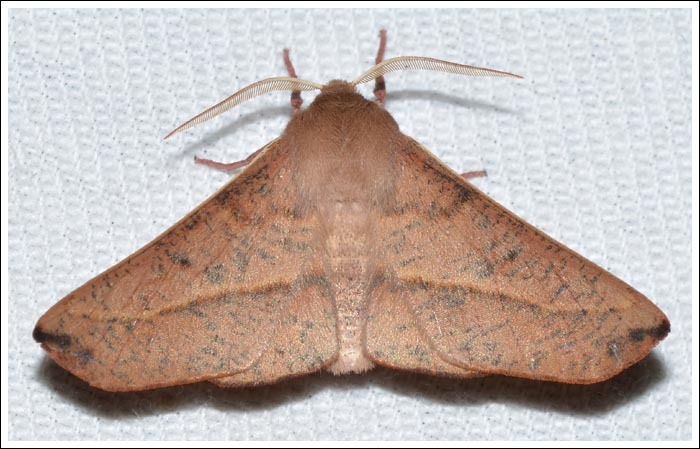 And at the same location in March 2018, Monoctenia sp. 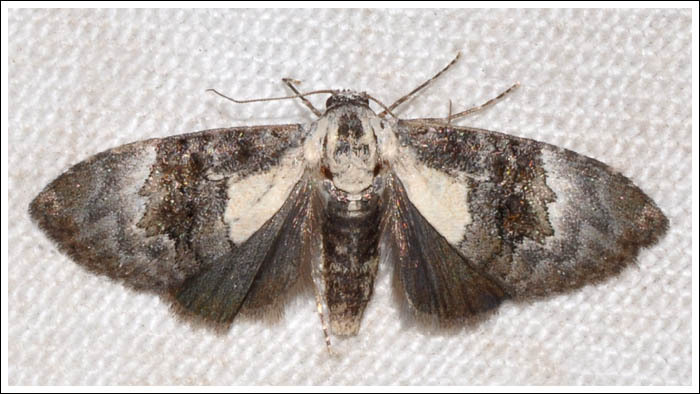 (1) There are three species in the genus found in Victoria, the other two had been previously recorded and photographed. 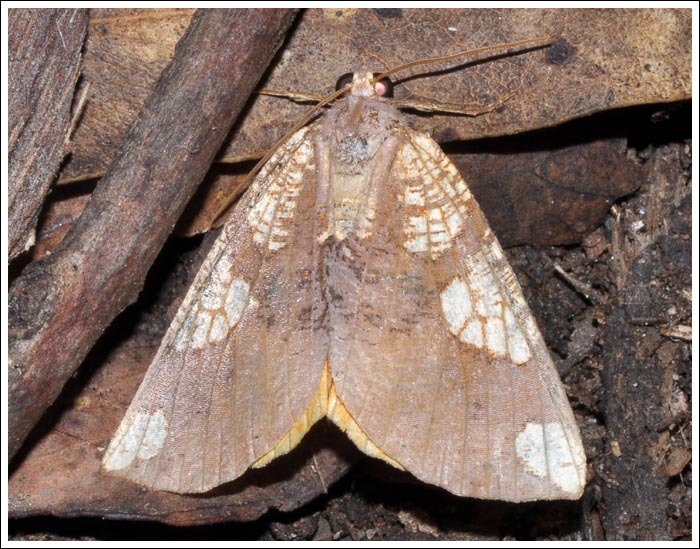 A long unburnt area of box/ironbark bush at Glenmaggie is a regular and fruitful survey location, and in November 2016 an Antictenia species came to the light. P Marriott, M Hewish, A Kallies. Posted on July 24, 2018 July 30, 2018 by PholodesPosted in Moths.